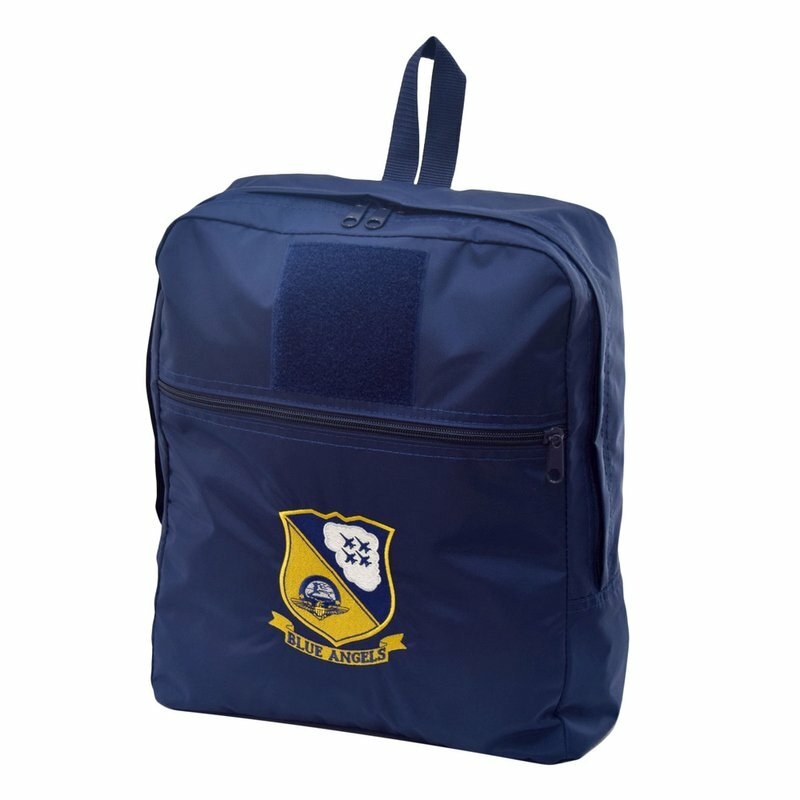 Show your Blue Angels pride with this medium children's pack embroidered with the Blue Angels logo! Features a large Velcro patch to add a name tape and pride patches. Perfectly sized for children age 3, up to age 7 or 8.